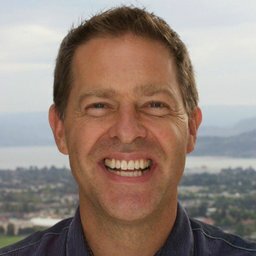 If you are interested in volunteering at the Kelowna Women's Shelter please submit our online volunteer application form at https://kelownawomensshelter.ca/give-help/volunteer-application/ We look forward to hearing from you! The Kelowna Women's Shelter envisions a community in which everyone treats each other with dignity, respect, acceptance, and compassion. Working toward that vision we assist women and children during and after an abuse crisis. 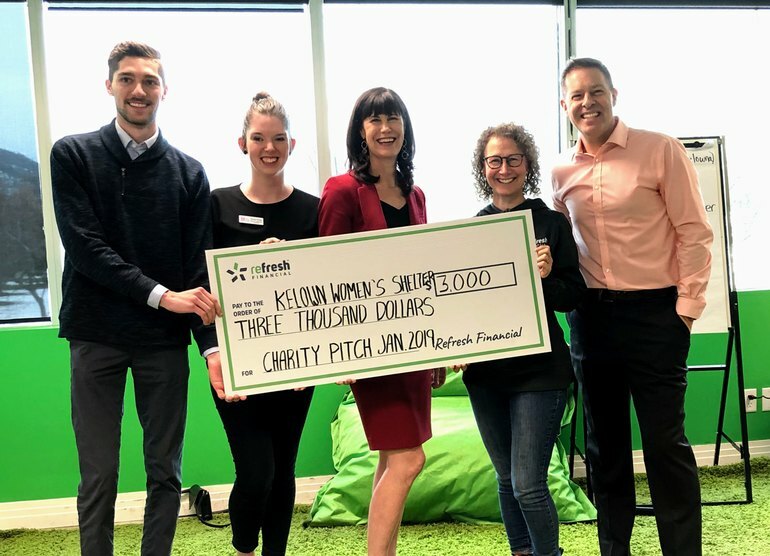 Congratulations to Karen Mason, and the Kelowna Women's Shelter for being selected Refresh Financial's Charity Pitch recipient for January 2019. 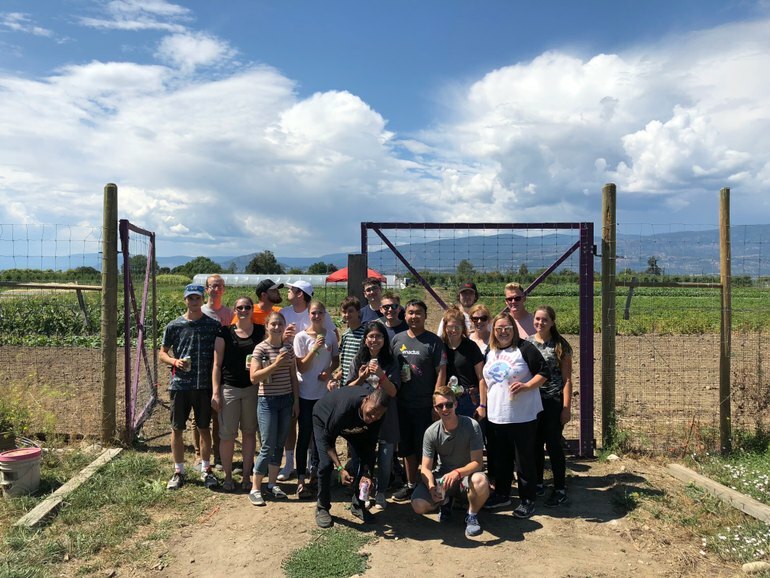 We had three strong presentations from three local non profits, including Chandel Christie with JoeAnna's House (Kelowna General Hospital (KGH) Foundation) and Tammie Watson at the Central Okanagan Community Food Bank. We love the opportunity to support these worthy charities throughout the year. Keep going! With Candace Giesbrecht, Director of Talent and Mike Penninga Manager of Culture & PR @ Refresh. 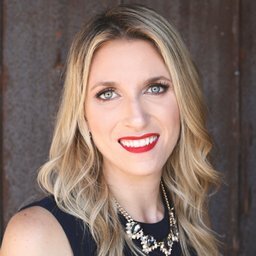 I’m so fortunate to know these wonderful entrepreneurs! 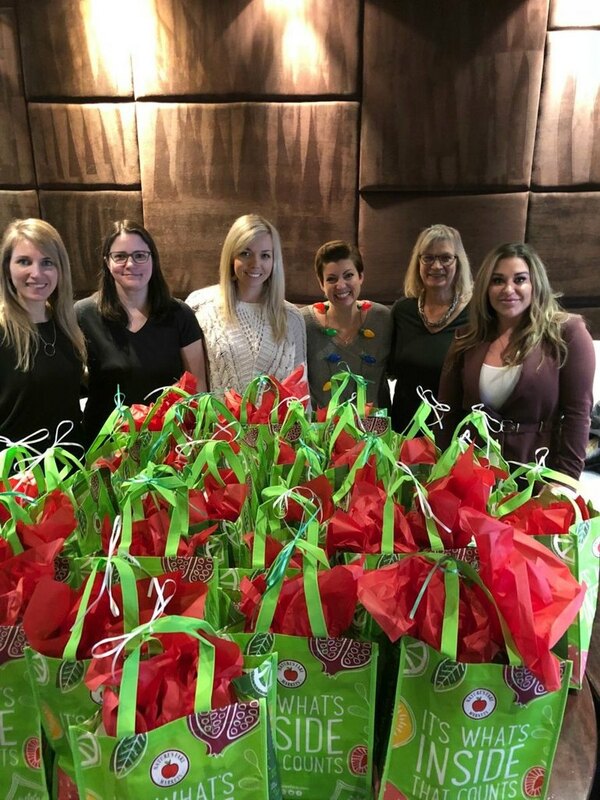 Not only do we support each other and watch each other’s business success, but we spent Tuesday afternoon putting together gift baskets of donations we gave and raised to give back to the community! 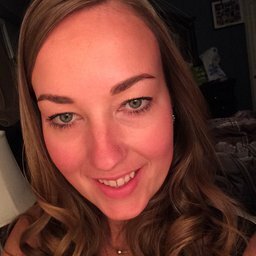 What a thoughtful way to give back to your community! Thanks to Shirley Wice Froese and the staff of Royal LePage Kelowna! 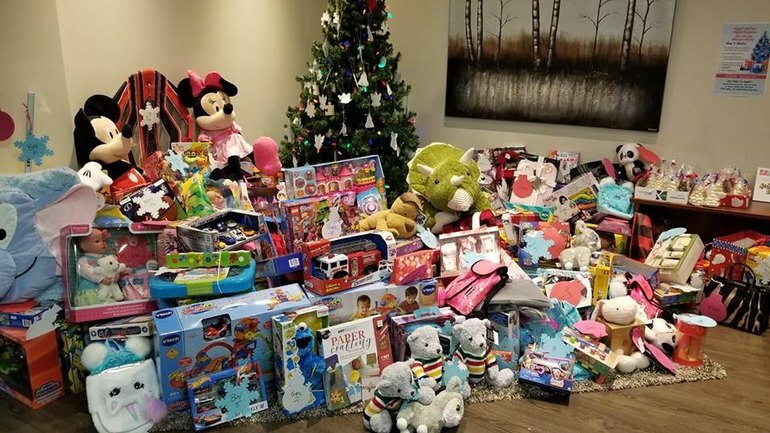 Children at the Kelowna Women's Shelter will have gifts to unwrap at Christmas time. Well Done to all of you! Royal LePage Kelowna is very proud of all our agents that support our National Shelter Foundation each year. 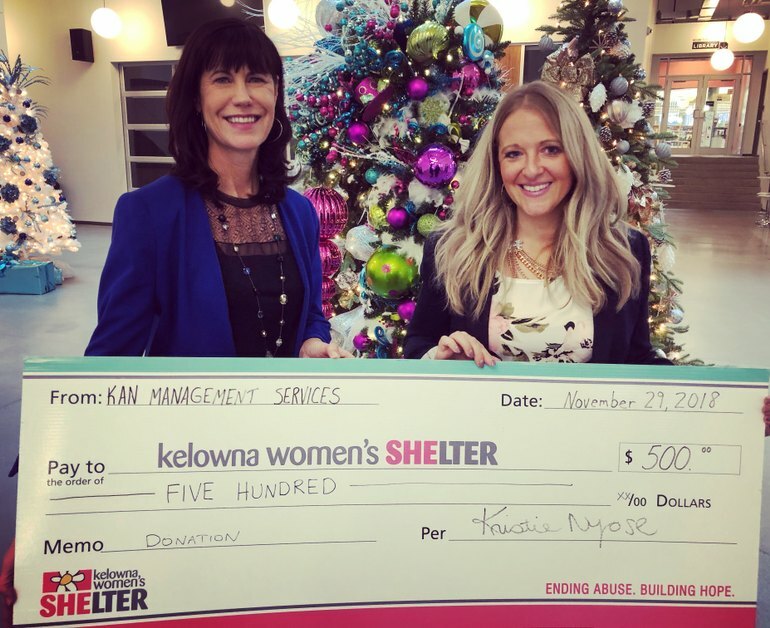 The proceeds of those donations are presented to Kelowna Women's Shelter to assist with programs and support for domestic violence victims in our community. Dave Favell had the honour of presenting more than $7,900 to Karen Mason and Kathleen Lemieux at our office yesterday! 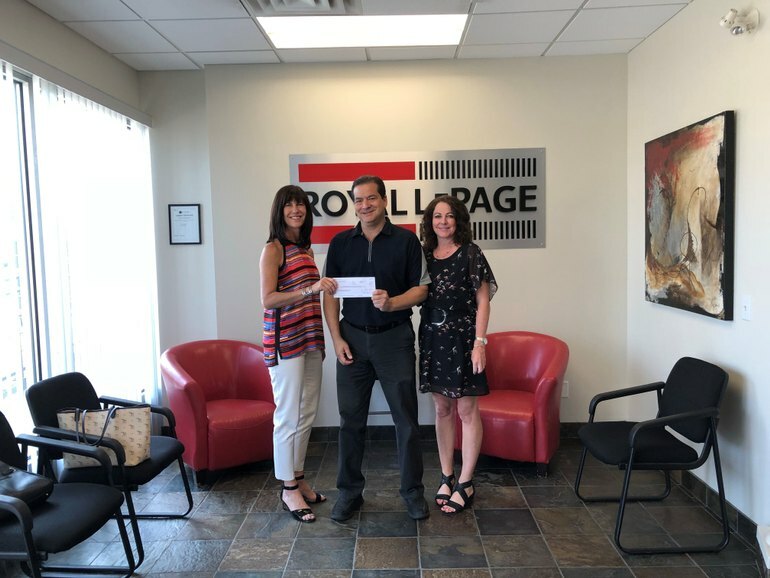 Awesome work, Royal LePage Kelowna for your agents collective fundraising efforts of over $7,900 for the Kelowna Women's Shelter! 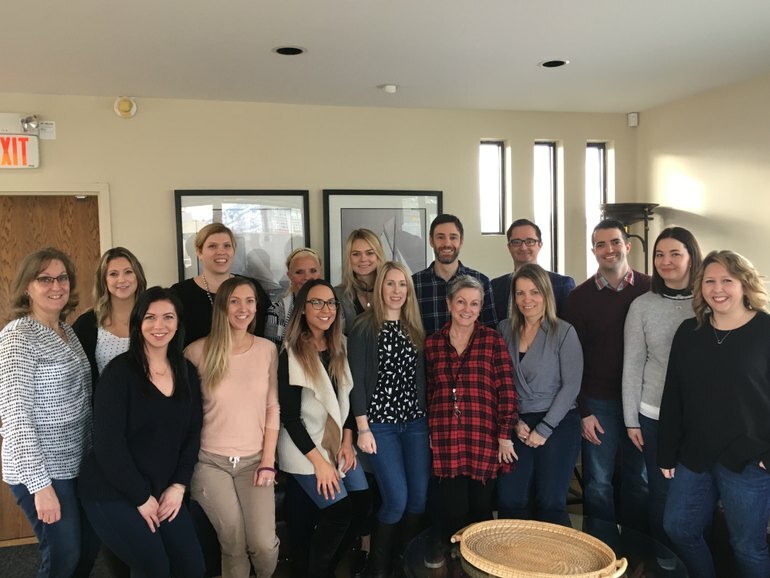 Pihl Law Corporation has a program that allows staff to dress casually on Fridays if they donate a dollar to a fund that gets distributed to different charities based on employee votes. This fund got a little boost through our GivingTuesday campaign in 2017 and we were able to raise a total of $3,393! 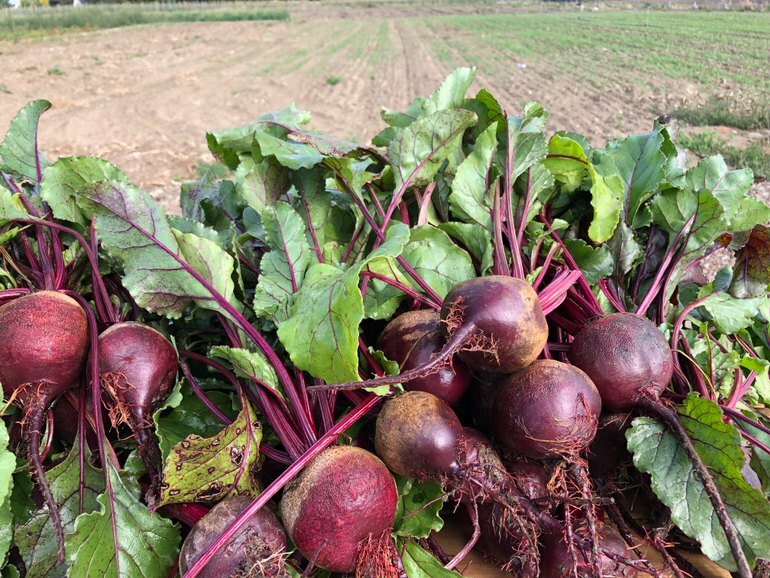 Employees have voted to distribute this fund equally between Inn From the Cold - Kelowna, H.O.P.E. 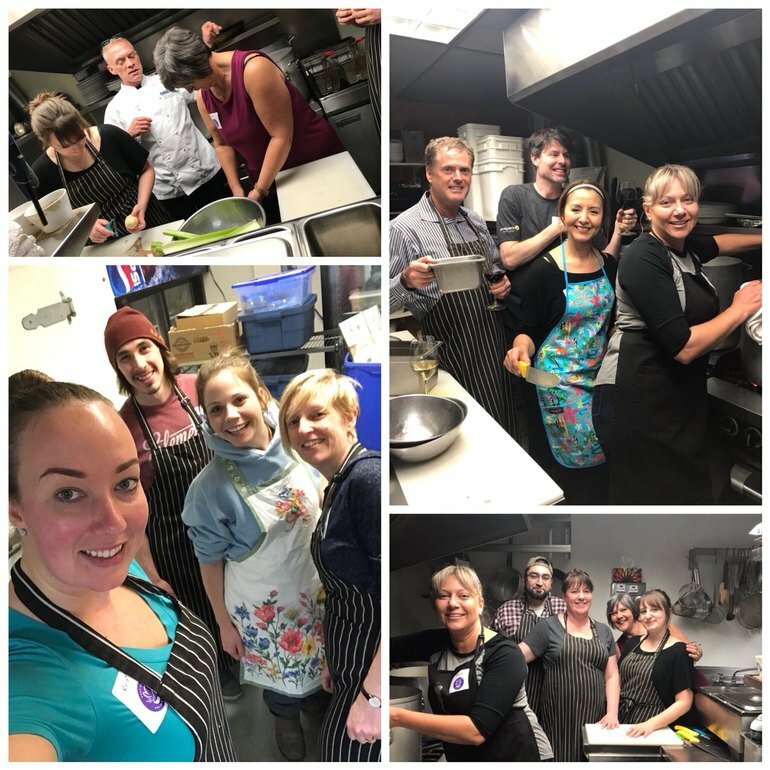 Okanagan, and Kelowna Women's Shelter! What a fun way to support the causes our employees are passionate about!